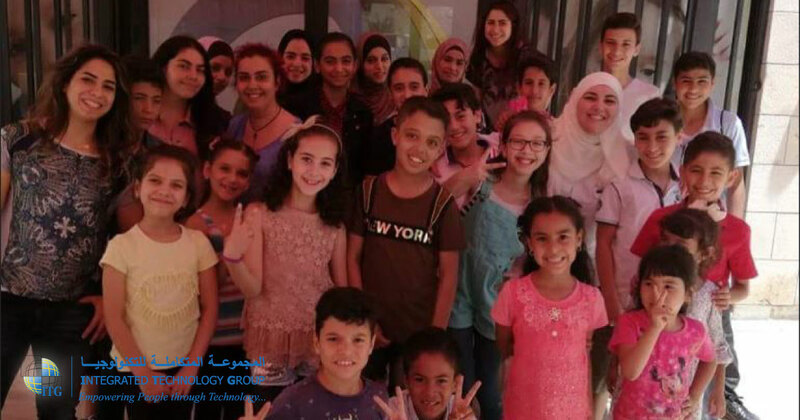 Based on its social responsibility and the principle of social solidarity, Integrated Technology Group (ITG) participated in a CSR Initiative through visiting Eradeh for children and youth with diabetes, as one of the initiatives the Company is participating in to support the local community. Eradeh is a non-profit organization dedicated to supporting diabetes patients with Type 1 (T1D) and Type 2 diabetes (T2D) who do not have health insurance or living with a low income. The Center aims to promote good diabetes care, educates patients and their caregivers, and to provide the means of doing this through sustainable services and activities. The project started with a group of people who have diabetes sharing the same dreams and vision to help children’s with diabetes. 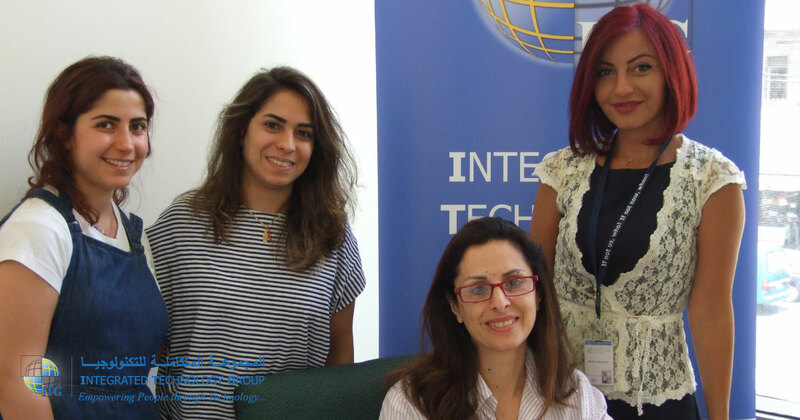 Later, this dream becomes a reality, and they dedicated themselves to support their mission as they get the continuous support through different funding from many companies in Jordan. Today, Eradeh has 125 children’s to get their treatments such as insulin, but Eradeh center services are not limited to only providing medicine, because the diabetes children might have self-frustration. 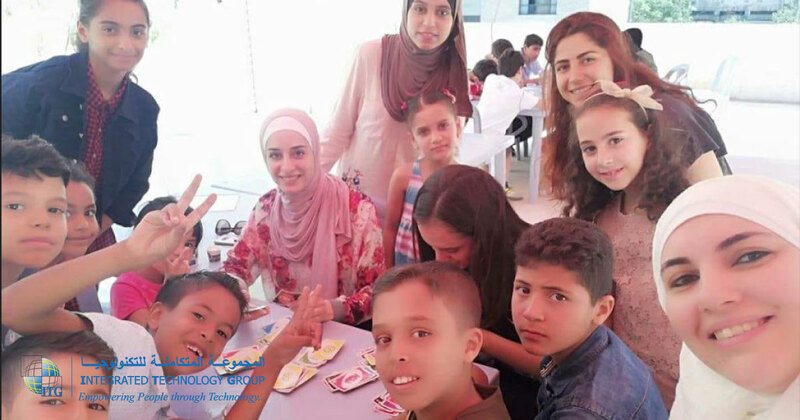 Consequently, Dr. Sima Al Kawaldeh- the Center CEO – and her social worker’s are trying to provide everything they can to make these children’s happy; similar to taking them for a trip or a summer camp and giving them awards when they maintain the level of diabetes. This caused all Eradah children’s to enjoy visiting the Center not only for medication but also, to sit and visit Eradah’s employees because they consider the Center as their second home.